Do you feel that there is something else that should be happening in your life right now and once that thing happens you'll finally be happy, fulfilled and satisfied with your life? Do you feel powerless? You'll discover what's missing from your experiences that may be holding you back, and how to breakthrough and Surrender for Freedom (TM), finally moving From Striving to Thriving. 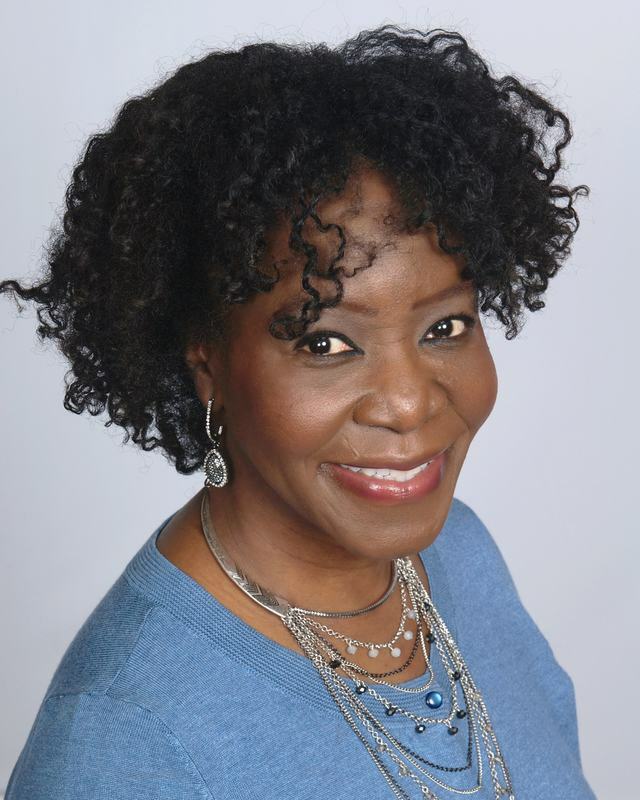 Dr. Gwen will guide us through an eye opening, trans-formative and healing conversation that will leave you feeling lighter and filled with possibilities for a tremendous future in your life, career or business. ​Dr. Gwen Smith is a professional and business success coach, an inspirational speaker, and an author who enjoys enriching the lives of women to achieve epic results in their businesses and careers.She is the recipient of numerous awards for her work in transforming lives over the decades of her career, including the Dale Carnegie Highest Achievement awards for her inspiration, Dr. Gwen has coached hundreds of professionals to turn their careers, businesses and lives around, and to skyrocket their promotions, business profits and results in their relationships.